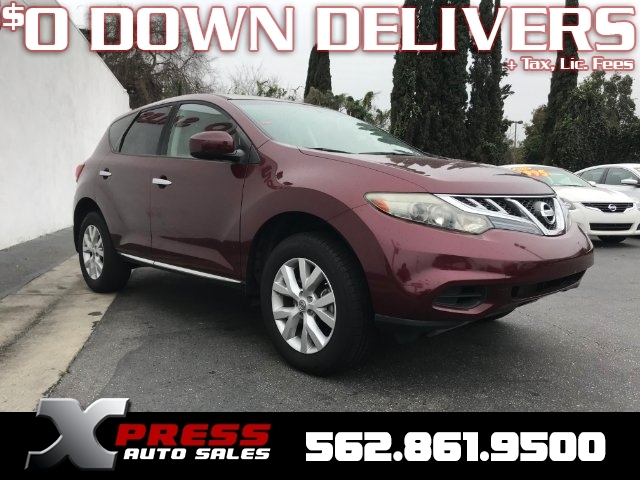 Meet our amazing 2011 Nissan Murano S in Red! Fueled by a 3.5 Liter V6 that generates 260hp paired with a seamless CVT transmission. This Front Wheel Drive combination will reward you with 23mpg on the open road. Our Murano is right at home shuttling kids, taking friends out for a night on the town, or hauling a load of groceries home! 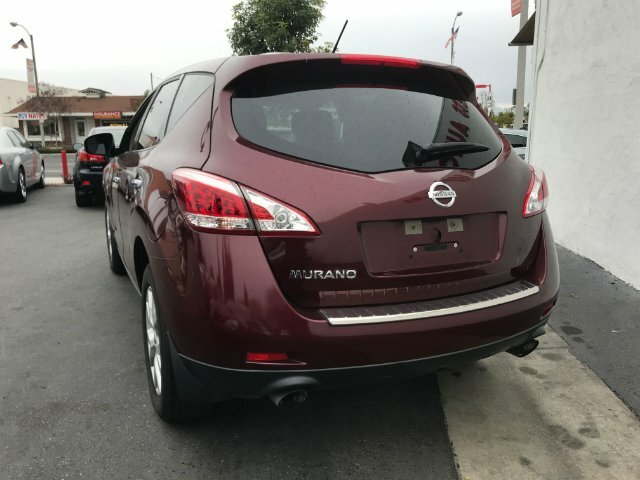 Look at our pictures and you'll quickly see this Murano S pampers you with premium cloth seats, Automatic temperature control, remote keyless entry, push button ignition, a trip computer, split folding rear seats, and even an AM/FM stereo with a 6-disc CD changer. 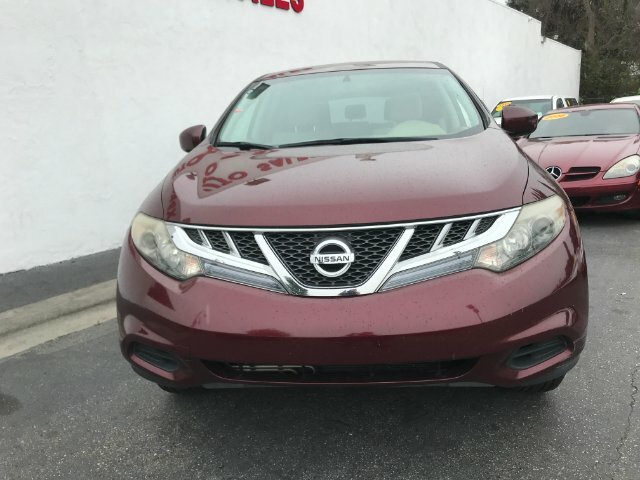 Nissan has a sterling reputation for reliability and safety thanks in part to its advanced airbag system, brake assist, and other features. 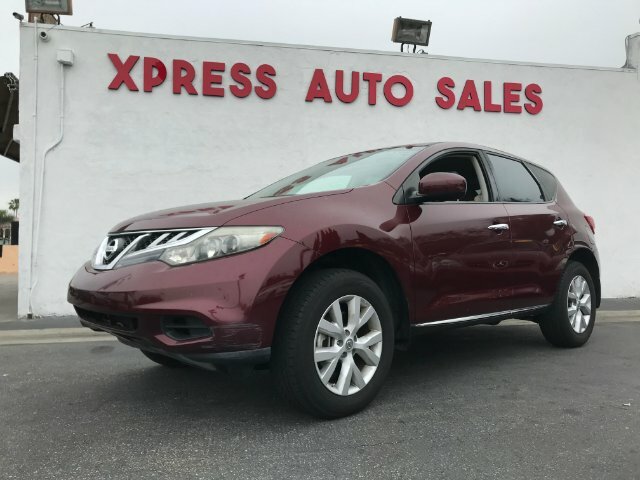 Safe, stylish, and eager to please, this Murano is practically calling your name! Print this page and call us Now... We Know You Will Enjoy Your Test Drive Towards Ownership!